Widely recognized as the inventor of earth’s first flying saucer, as a woman Marija Oršić (1895-1945) struggled against discrimination to achieve an incredible technological feat which only today is being fully recognized. 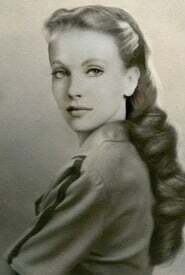 A famous medium, leader of the Vril Society, alleged partner to Nikola Tesla and admired by Adolf Hitler. Marija Oršić disappeared from the face of the earth in 1945.